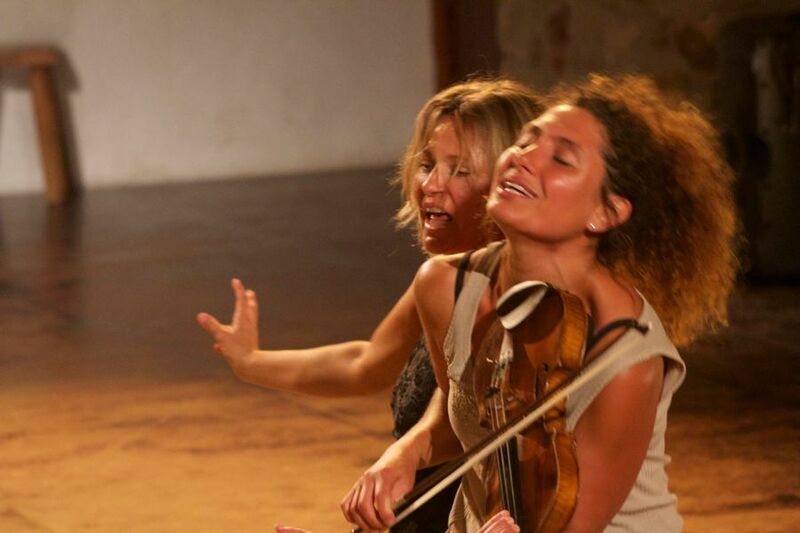 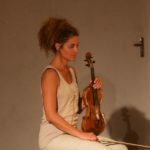 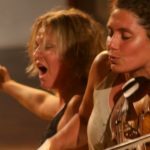 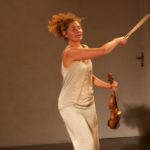 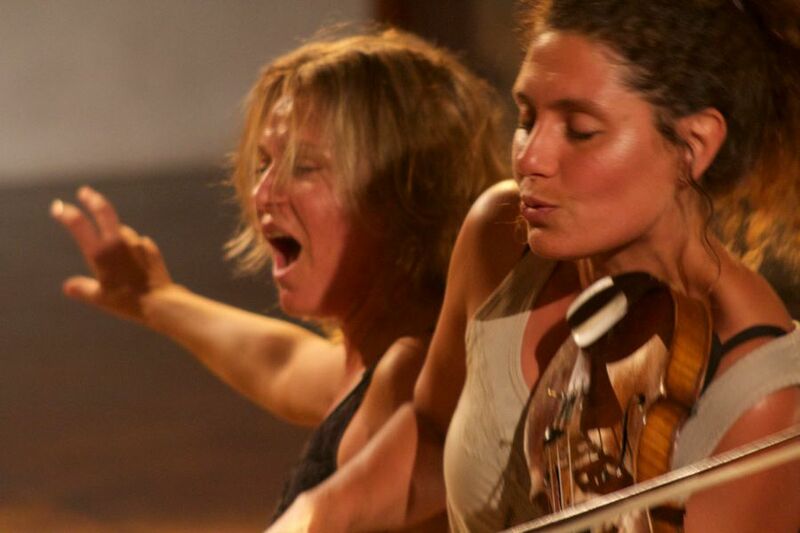 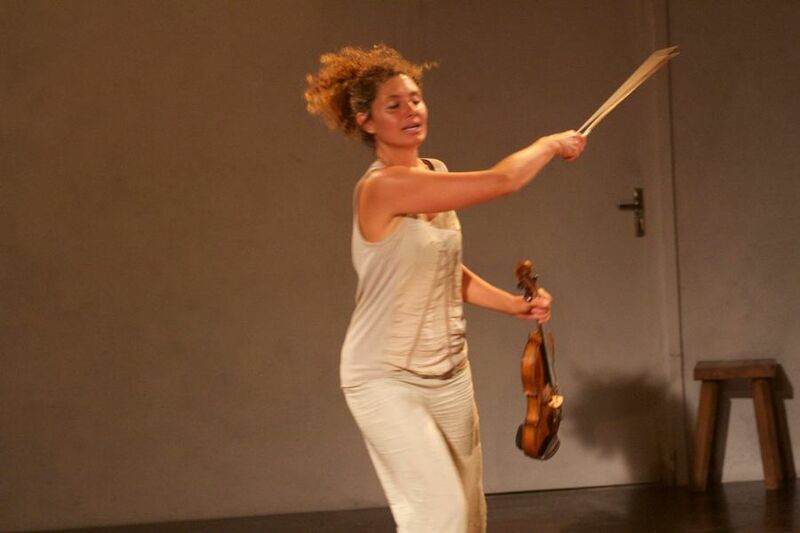 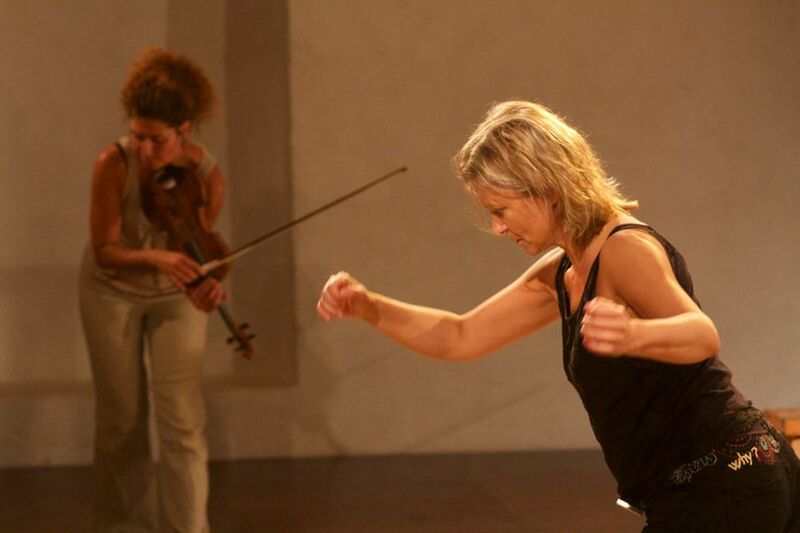 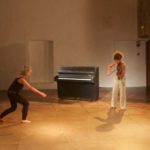 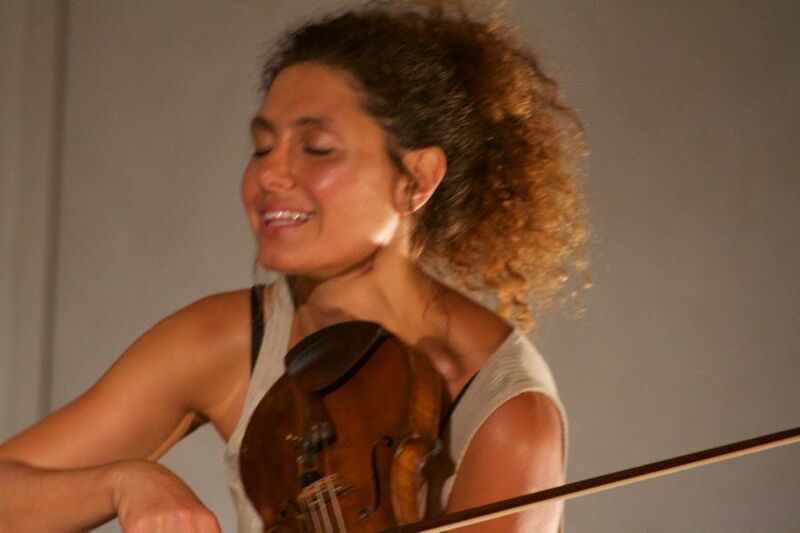 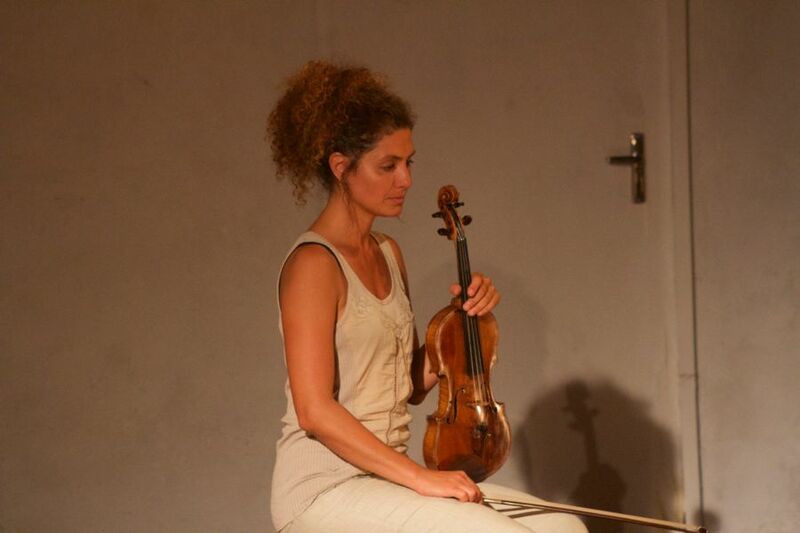 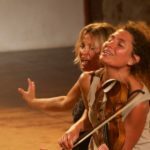 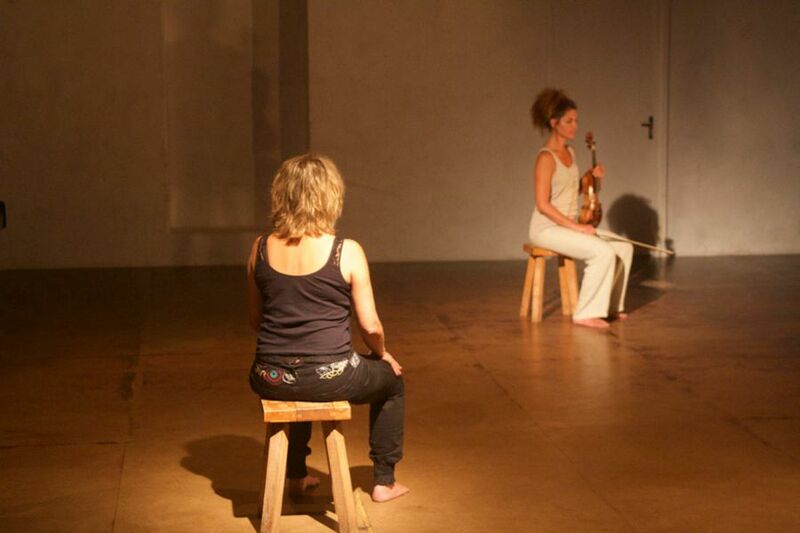 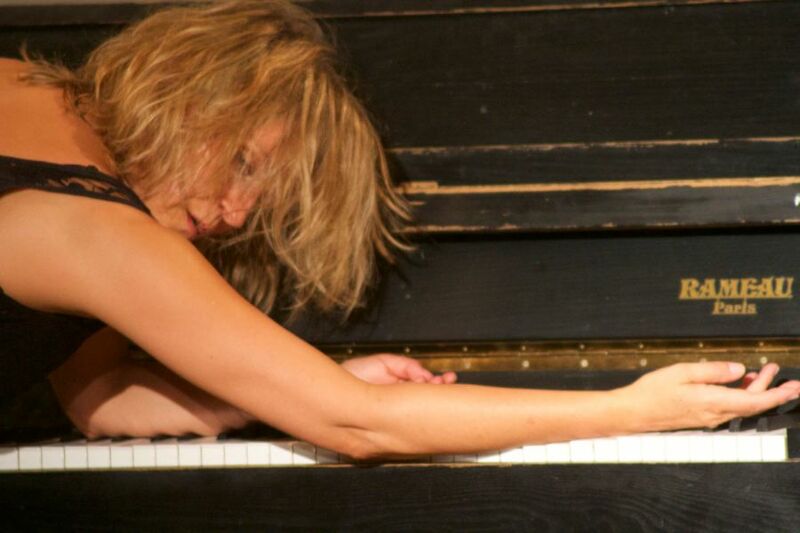 Since 2012 the Duo Höfinger/Voutchokova is frequently meeting in Reichenow to exchange, improvise, share questions and research into the possibilities of symbiosis between the collective palette of personal language of each performer – those including sound, music, text, singing, movement, etc. 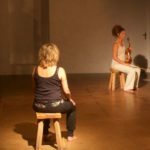 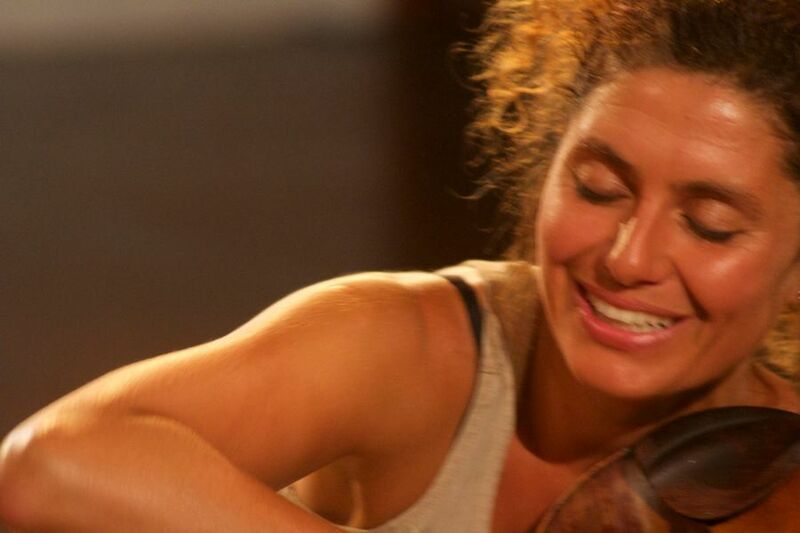 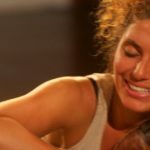 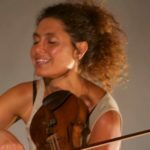 Both performers are experienced improvisors working with real time composition, instant relation and listening/reacting to the momentum. 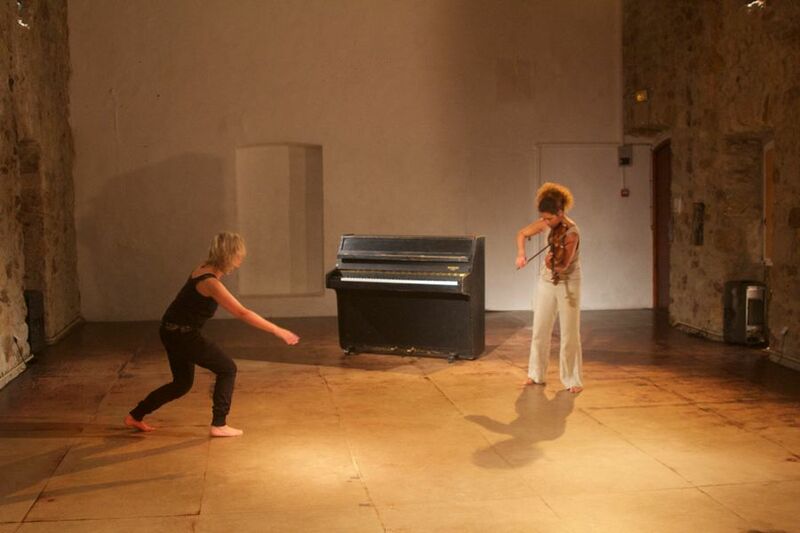 The duo works on the threshold of sense/non-sense and searches for variety of forms detached from context.